Property 2: Small village typical of the Corbières between Narbonne and Carcassonne. Property 8: Spacious, light and beautifully renovated. A home from home for the discerning. Property 23: Gite 6 prs with terrace, garden and swimming pool. Property 30: Holidays in Lagrasse - Terrace Apartment with private terrace & garden views. Property 40: GARRIGUE THE GITE. 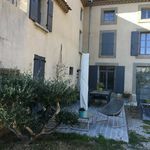 Lovely & romantic village house, near Carcassonne, beach, Canal du Midi. 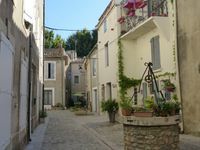 Property 45: Lovely & romantic village house, near Carcassonne, beach, Canal du Midi.